The time has been moved up to 11am on Sunday 4/17. This is not permanent, no ride at 1pm this Sunday! We tried a new route to change things up a bit. 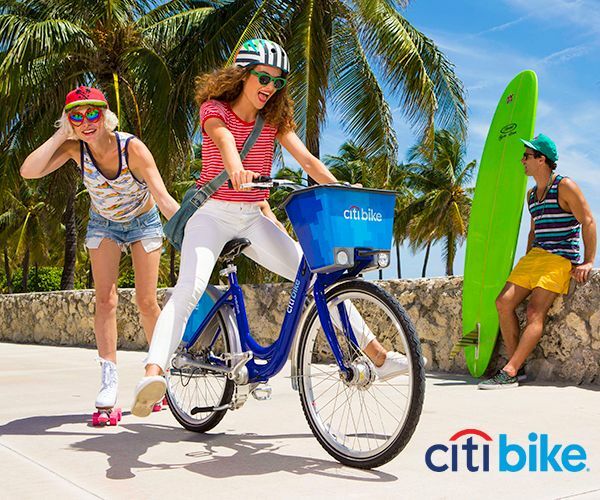 The new route goes through South Miami, Coral Gables, Coconut Grove, Key Biscayne, Downtown Miami, South Beach, Sunny Isles, North Miami Beach, and Little Haiti. Here's a link to the route. It's likely that the group will switch weekly between the "Robert's" route and "beach" route. There's definitely much more traffic during "beach" route and it gives a different riding experience. Not for inexperienced cyclists. The route has been revised and is now available at Bikely. The group leaves at 1:00pm sharp so please arrive by 12:45pm. We will no longer use the busway on the return trip, we will instead do a return loop using the same route in which we used to get to Robert's. It's highly recommended that you print a copy of the route. Please read and try to follow the group riding guidelines if you intend on joining us. 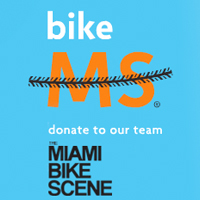 We usually have a group of 20-25 cyclists on the ride and we're expecting a few more as Bike MS in May approaches. Come join us. If your New Year's Resolution is to spend more time in the saddle then we might be able to help you. 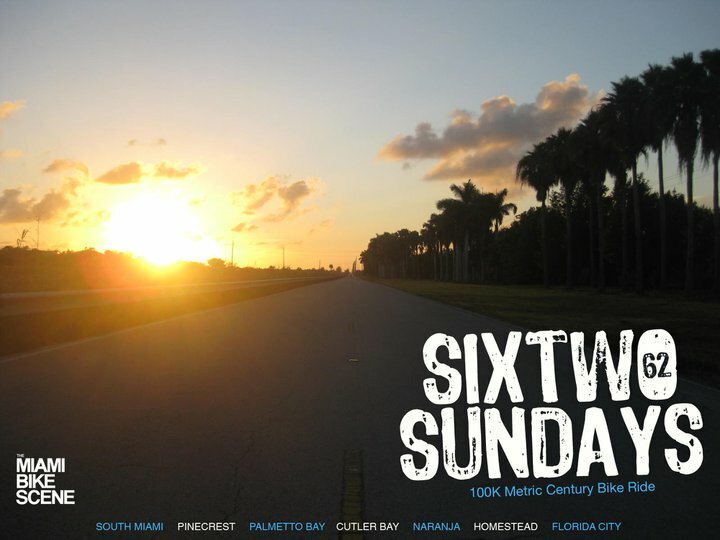 We're kicking off 2011 with weekly 62.2 mile group rides for friends and members of The Miami Bike Scene MS Team. For those who don't know a metric century is 100 kilometers or 62.2 miles. 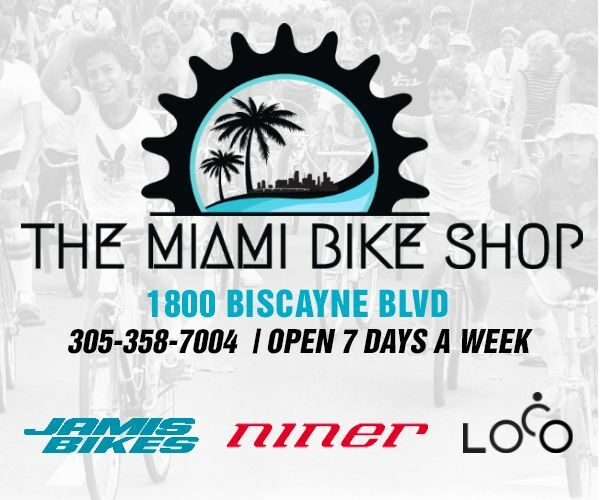 The rides will start at the South Miami Metrorail Station every Sunday, weather permitting. Make sure to arrive on time as we will be leaving at 1:00pm sharp. 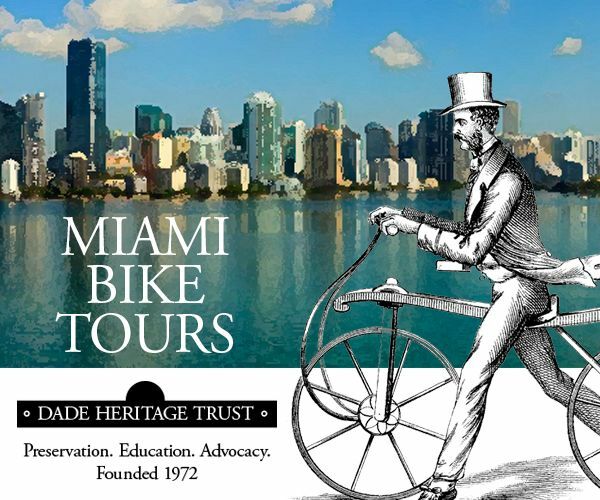 We'll traverse through South Miami, Pinecrest, Palmetto Bay, Cutler Bay, Narranja, Homestead, and Florida City. We'll make a brief stop at Robert Is Here for food and drinks and then commence the return trip. We should be back to South Miami by 6pm. Average speed 16-18mph. This is not a race and it's sole purpose is to help newer riders get in shape for Bike MS in May. All are welcomed and you do not have to be on the MS Team to participate. Bring essential tools, spare tube, patch kit, pump, phone, etc. Please donate to our team if you're in a position to help, thanks. Yes! Rocki, saddle bag and jersey pockets should suffice. It sounds great! 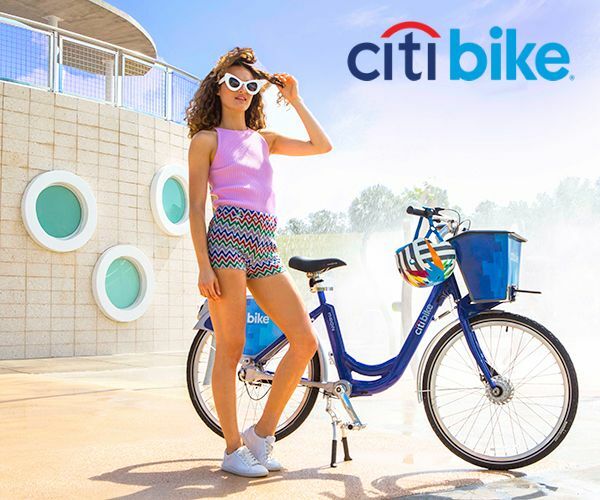 Does a mountain bike work for it? I would like to be in! Jenny M, if you can maintain 16mph avg for 60miles then any bike will work. So all I have to do is just show up? 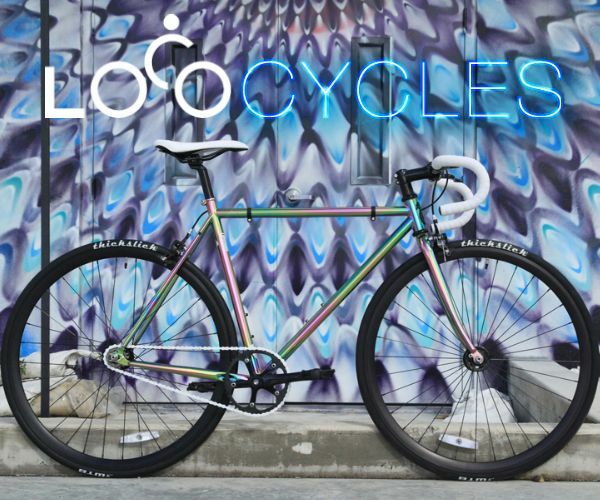 Will there be a 62 mile ride on April 10th? and which route? Switched to 11:00 a.m.? I almost missed that. 4/17 only, or for the foreseeable?